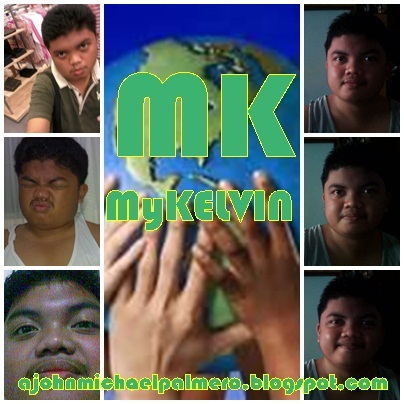 MyKELVIN: HAPPY VALENTINES DAY, BLOGGER READERS! Be a part of the MyKelvin's 1st Promo for 2013. Watch out for more promos in the months to come. HAPPY VALENTINES (or HAPPY HEARTS) day, blogger readers!